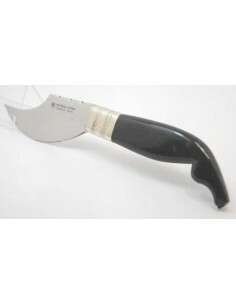 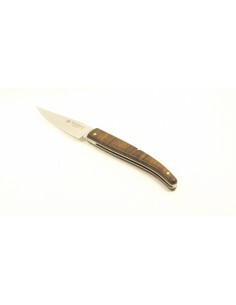 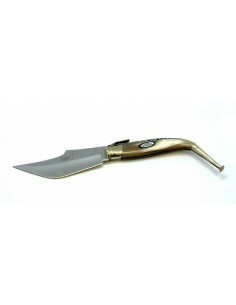 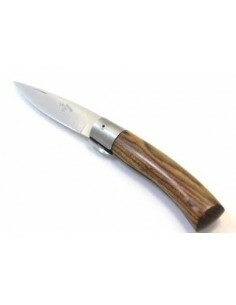 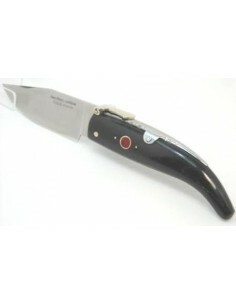 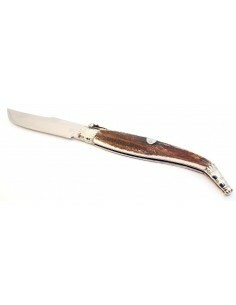 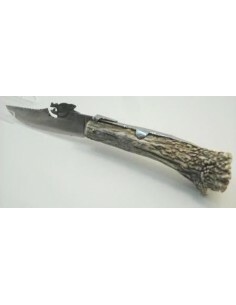 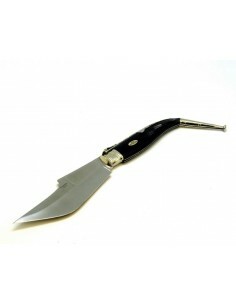 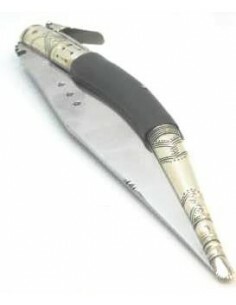 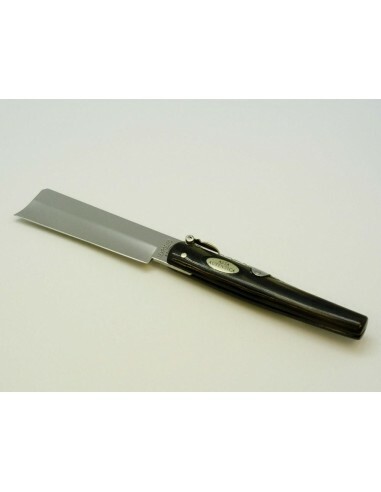 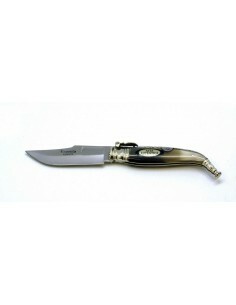 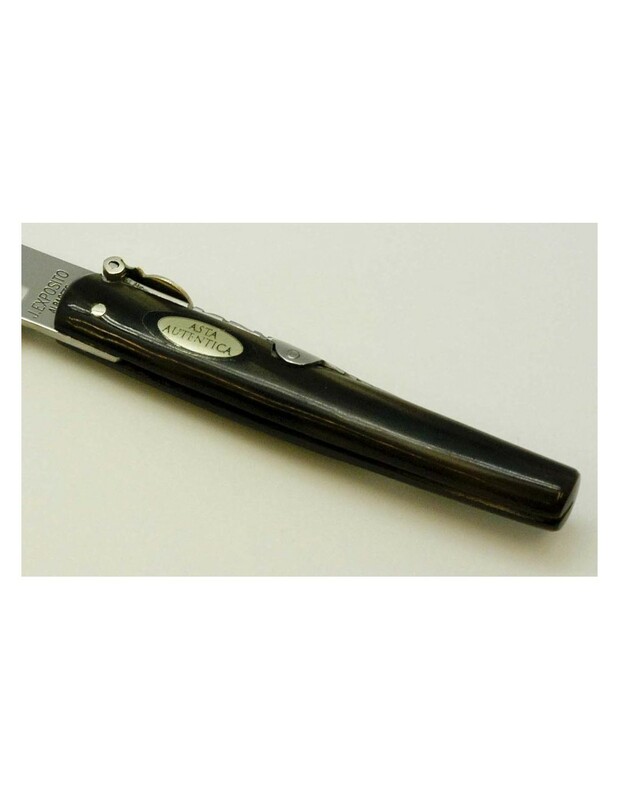 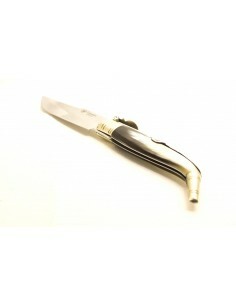 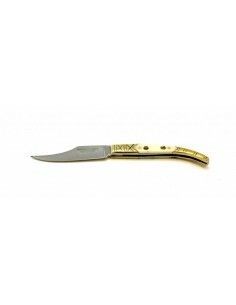 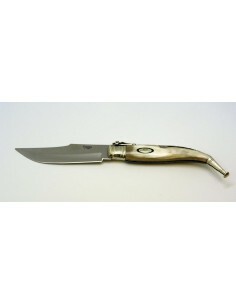 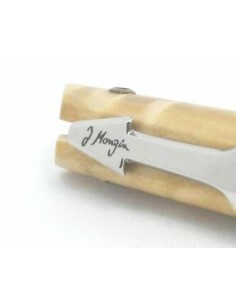 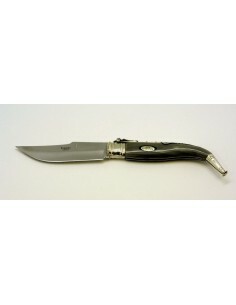 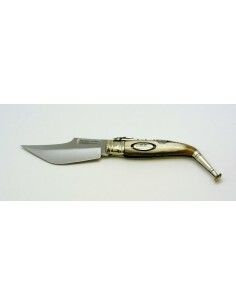 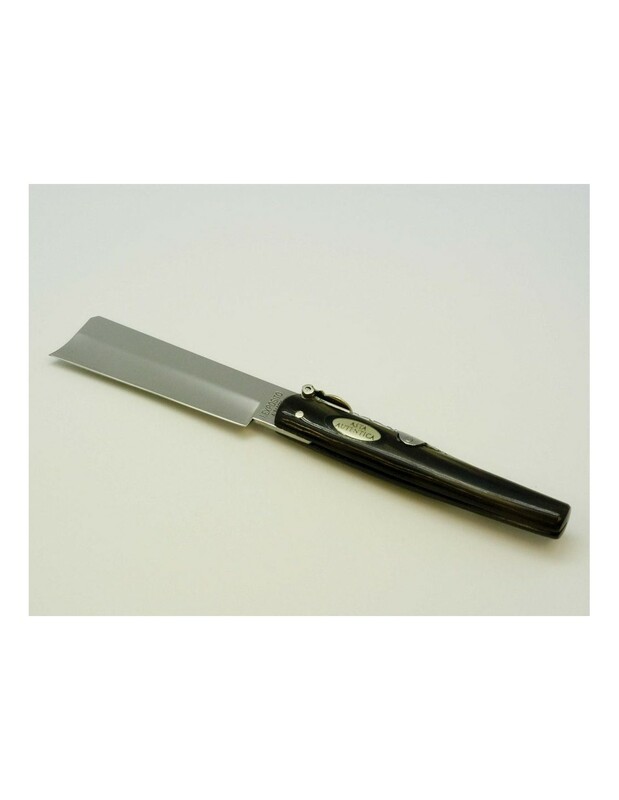 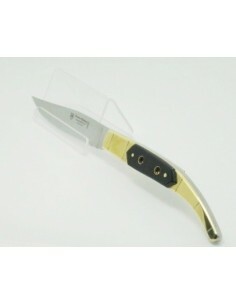 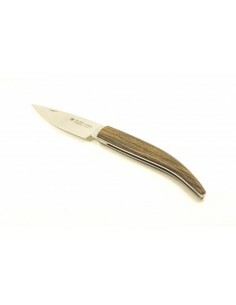 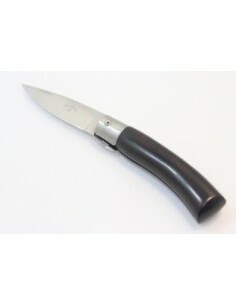 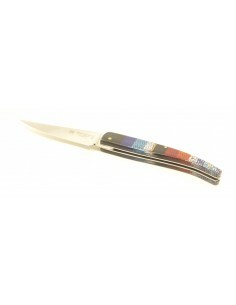 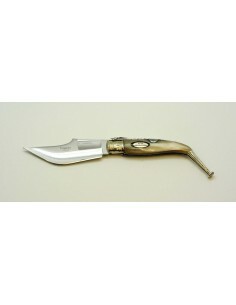 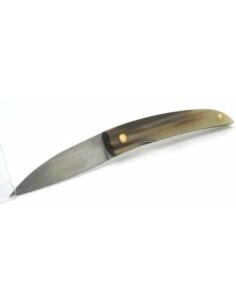 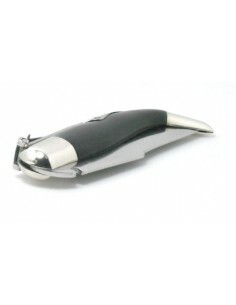 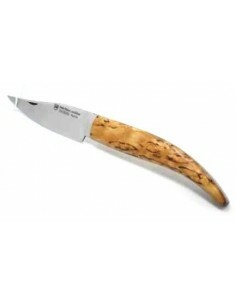 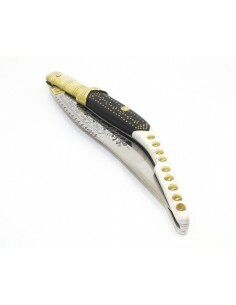 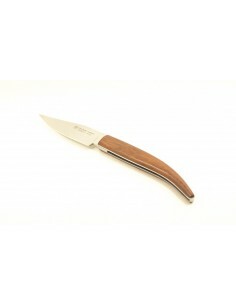 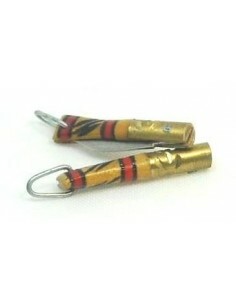 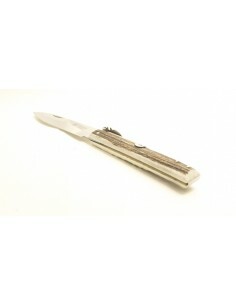 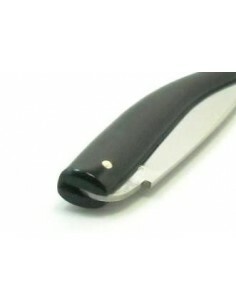 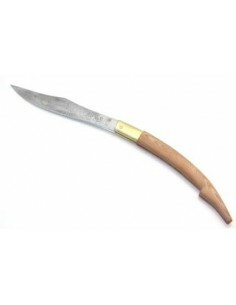 Handcrafted typical Albacete folding knife. 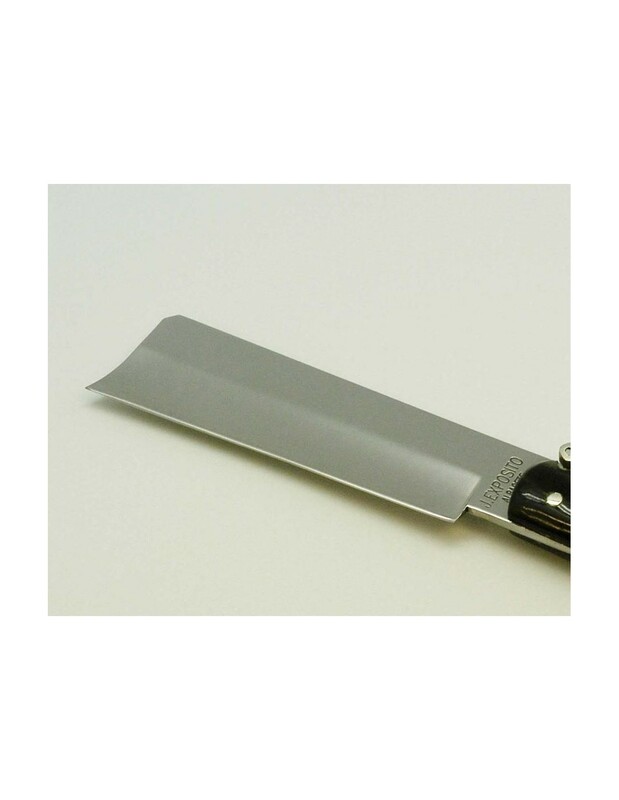 2 mm thickness. 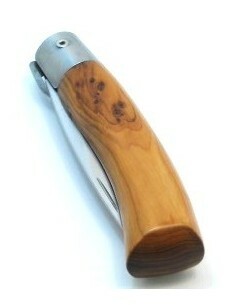 Surrounded pull with the seal of the city of Albacete.